Retired coal miners could face the loss of health benefits if Congress doesn't implement a fix by Friday. Without congressional intervention, about 16,000 retired miners in seven states will lose their health care coverage by the end of the year. A proposal to temporarily extend the benefits is working its way through Congress. But two Senate Democrats, who are advocates for a more comprehensive plan, say the temporary provision isn't enough. They are threatening to hold up a spending bill that needs to pass by Friday night to keep the government running. Coal mining is dangerous work. For many miners, a government-backed promise of lifelong health care for them and their dependents made the risk worth taking. Roger Merriman, 65, worked in the coal industry for 28 years. "When we all started in the mines, we were promised health care for life – cradle to grave," he says. Merriman's employer, Patriot Coal, filed for bankruptcy in 2012, then again in 2015. He is now slated to lose his pension and benefits. Merriman says that possibility of losing health benefits for his wife, who is younger than he is (at 65, he qualifies for Medicare), and their pension, is devastating. "We'll have to make a choice of whether [we're] going to the doctors and buying prescriptions or paying bills and eating. It's a life and death situation realistically is what it is," he says. In 1946, the United Mine Workers of America and the U.S government agreed that union miners who put in 20 or more years would get lifelong pension and health benefits. Patriot is one of six major coal producers in the U.S. that has sought bankruptcy protection in the last few years, a process that often includes an attempt to drop retiree benefits. After the Patriot bankruptcy in 2012, the UMWA negotiated a $400 million payment in bankruptcy court for retirees benefits. Existing companies pay into a UMWA fund for retirees, but as those mines close, there is less money going into the pot and the number of retired miners who are drawing from it is increasing. The fund is about to run out of money. The UMWA's hope was that the $400 million would give federal lawmakers the time they needed to pass legislation that would protect the miners. Senate Democrats have been working for years to pass the Miners Protection Act — a bill that would move money from the Abandoned Mine Lands Reclamation Fund into a fund to pay for the pension and health care benefits of tens of thousands of coal miners and retirees. 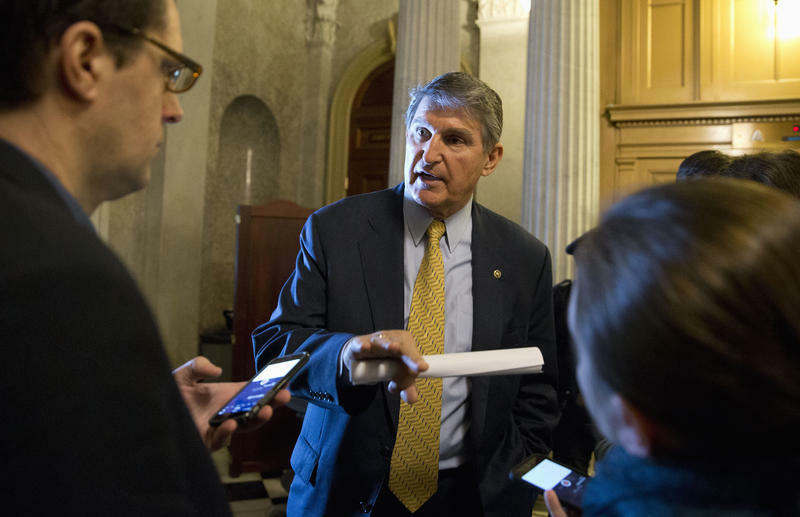 West Virginia Sen. Joe Manchin, a Democrat, is frustrated by the benefits Band-Aid. "We're asking for a permanent fix, we have a plan to pay for a permanent fix — it's the excess that we have, the surplus in the AML money," he said Tuesday on the Senate floor. Manchin and colleague Sherrod Brown, D-Ohio, are trying to block a key government spending bill on the Senate floor until miners get their full health care and pension money. "I haven't ever used this tactic before, but I feel so compelled that I said we are going to do whatever we can to keep this promise," he said Tuesday. But the Miners Protection Act has met with resistance from Senate Republicans, who are wary of bailing out unionized workers. Senate Majority Leader Mitch McConnell, R-Ky., proposed a temporary fix — tacking on $45 million taken from the existing UMWA fund to the continuing resolution that is needed to fund the federal government through April 2017. The continuing resolution must be approved by Friday. Manchin and others are frustrated that it is only a solution for a few months and that it doesn't include any money for pensions. Critics of the Miners Protection Act say there are many struggling pension and benefits funds and that a government bailout sets a bad precedent. Copyright 2016 West Virginia Public Broadcasting. To see more, visit West Virginia Public Broadcasting. Without Congress's help, about 16,000 retired miners in seven states will lose their health care coverage by the end of the year. Congress is considering a proposal to temporarily extend these benefits, but two Senate Democrats say it's not enough. They want a more comprehensive plan. To get it, they say they will hold up a spending bill that must pass by tomorrow night to keep the government running. West Virginia Public Broadcasting's Kara Lofton reports. KARA LOFTON, BYLINE: Coal mining is dangerous work, but for many miners, a U.S.-backed promise of benefits and health care for life for you and your dependents made the risk worth it. ROGER MERRIMAN: When we all started in the mines, we were promised health care for life, cradle to grave. LOFTON: That's Roger Merriman in Fairmont, W. Va. He worked in the coal industry for 28 years. The promise he's talking about came about in the 1940s when the United Mine Workers of America and the United States government agreed that union miners who put in 20 or more years would get lifelong pension and health benefits. Merriman's company, Patriot Coal, filed for bankruptcy in 2012, then again in 2015. Patriot is 1 of 6 major coal producers in the U.S. that have sought bankruptcy protection in the last few years, a process that often comes with trying to shed retiree benefits. Merriman says the looming possibility of losing health benefits is devastating. MERRIMAN: We'll have to make a choice of going to the doctors and buying prescriptions or paying bills and eating. It's a life and death situation realistically, is what it is. LOFTON: After the Patriot bankruptcy in 2012, the United Mine Workers of America negotiated a $400 million payment in bankruptcy court for retiree benefits. The UMWA's hope was that money would give Congress time to pass legislation that would protect the miners. But now those funds are about to run out. JOE MANCHIN: We're asking for a permanent fix. We have a pay-for for that permanent fix. LOFTON: That's West Virginia Senator Joe Manchin during a floor speech Tuesday. Senate Democrats have been working for years to pass the Miners Protection Act, a bill that would move money from the Abandoned Mine Lands Reclamation Fund into a fund that pays for the pension and health benefits. But the bill has been met with resistance from Senate Republicans who are wary of bailing out unionized workers. In return, Manchin and colleague Sherrod Brown of Ohio are trying to block a key spending bill on the Senate floor until miners get their full health care and pension money. MANCHIN: So I haven't ever used this tactic before, but I feel so compelled that I said we're going to do whatever we can to keep this promise. 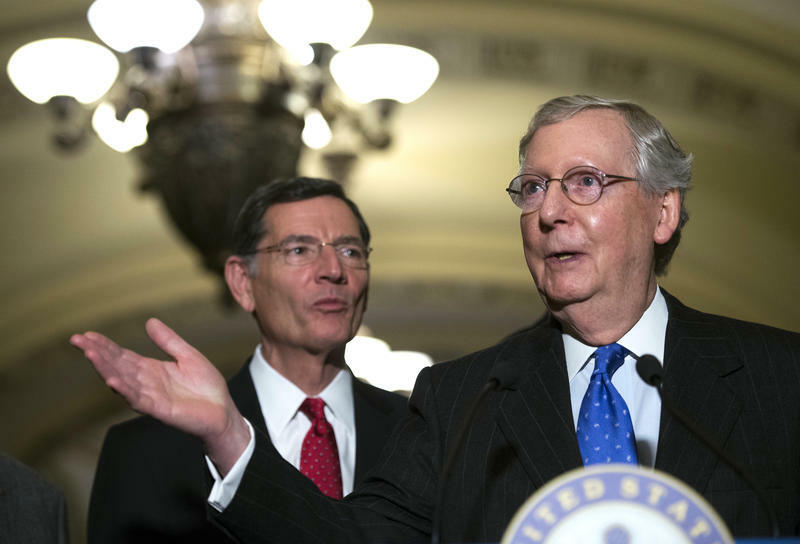 LOFTON: Senate Majority Leader Mitch McConnell has proposed a temporary plan - tacking on $45 million to the continuing resolution in front of Congress this week which will fund the federal government and miners' health care through April 2017. The resolution does not include any money for pensions. Democrats Joe Manchin and Sherrod Brown say they will hold out for a better deal as long as possible, even if it means a brief government shutdown. For NPR News, I'm Kara Lofton in Charleston, W. Va.
SHAPIRO: This story is part of a partnership with NPR, West Virginia Public Broadcasting and Kaiser Health News. Transcript provided by NPR, Copyright NPR. On West Virginia Morning Kara Lofton talks with the director of the Public Employees Insurance Agency about its financial troubles and the Mountain Stage song of the week. 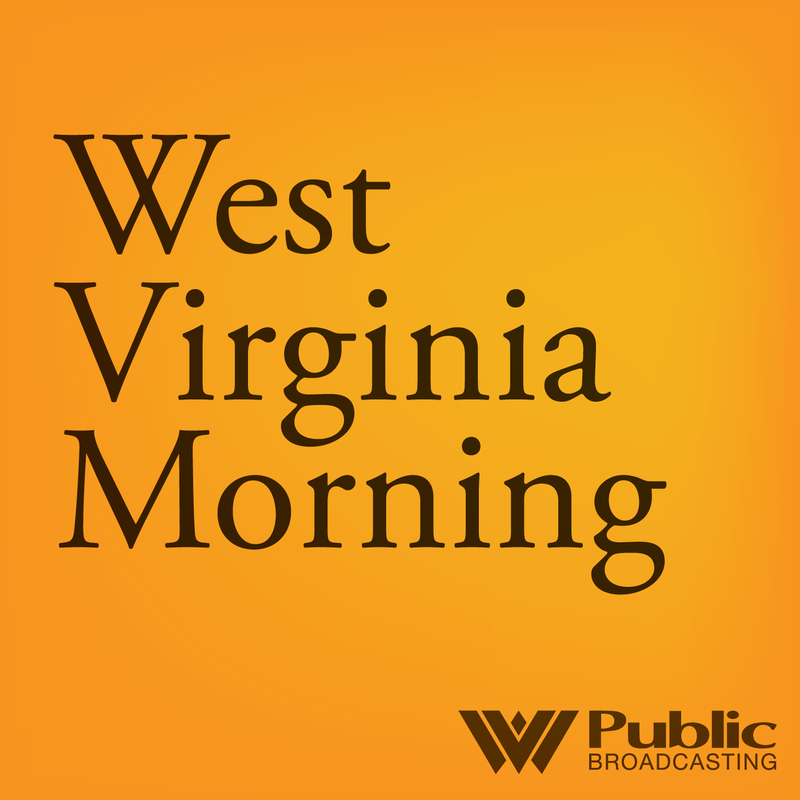 That's on West Virginia Morning from West Virginia Public Broadcasting - telling West Virginia's story. A stopgap bill by Senate Majority Leader Mitch McConnell to temporarily protect health care benefits for thousands of retired coal miners has been met with resounding criticism from Senate Democrats. 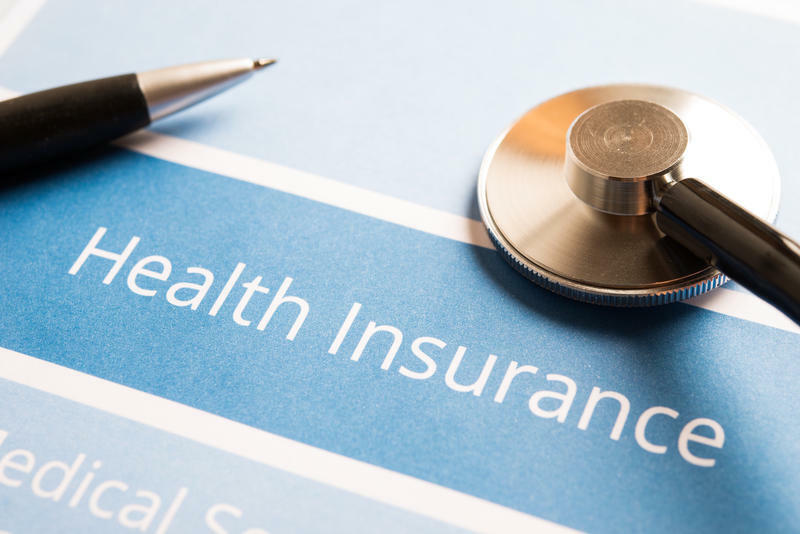 Almost 8,000 West Virginians signed up for healthcare during the first month of Open Enrollment under the federal Affordable Care Act this year.